When you think of major Hollywood animation studios, it's unlikely that Sony Pictures Animation will be one of the first to spring to mind. Their output has been mixed, ranging from the near-universally loved Cloudy With A Chance Of Meatballs, to the near-universally reviled Emoji Movie. For the most part though, they are associated with more middle-of-the-road fare like Open Season or The Hotel Transylvania series. This may be about to change, however. Not only do we have the awesome looking Spider-Man: Into The Spider-Verse coming out later this year, but they have also revealed an intriguing sounding original animated comedy movie. The Mitchells Vs The Machines will feature the dysfunctional Mitchell family whose road-trip is interrupted by a tech uprising. Smartphones and self-driving cars turn on their masters across the world in what sounds like a comedic spin on Maximum Overdrive. Somehow, the Mitchells must put aside their differences and work together to save the world. The film will be directed by Mike Rianda, who was creative director on Gravity Falls. Rianda is also writing the script, which is apparently inspired by his own "crazy/delightful family", alongside Jeff Rowe. Rowe (another Gravity Falls alumni) will also co-direct. Phil Lord and Chris Miller are producers on the film. Cloudy With A Chance Of Meatballs gave the duo their first breakout hit, and now it seems they have returned to Sony in the hope of creating some more magic. 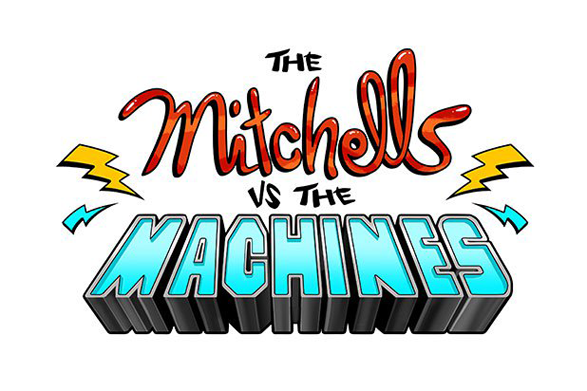 The Mitchells Vs The Machines is being fast-tracked for a January 2020 release in the United States.